As someone with oily skin and hyperpigmentation, I like to try new foundations especially those that claim to be long lasting and have full coverage. From my experiences here are my top 4 foundation favourites, which provide full coverage as well as longevity. 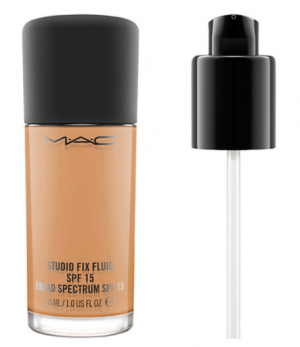 For a long time, this was pretty much the holy grail of foundations for people who wanted a full coverage matte foundation, especially for those of us on the deeper skin spectrum MAC was the go-to and studio fix fluid. 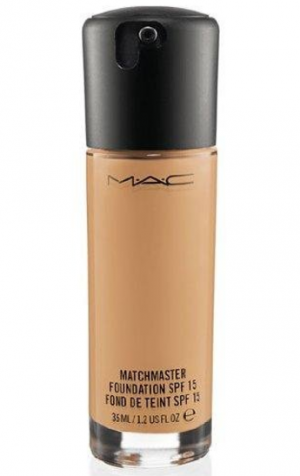 What I like about this foundation is that it pretty much does what it says on the tin, its full coverage gives a matte finish and lasts for a solid 4-5 hours before any of my face oils start to break through. It is a trusted favourite and I tend to go back to using it from time to time. 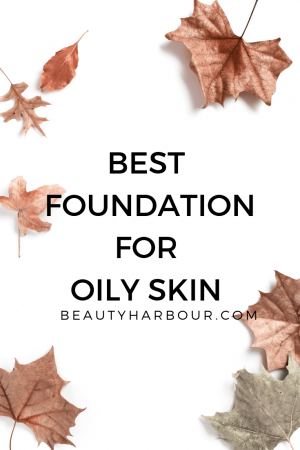 This is truly one of the most underrated foundations and I am surprised that it does not get as much love as others based on its performance. It is a full coverage foundation with a matte finish and maintains its integrity much longer than the other foundations in my arsenal. The finish is perfect and yellow undertone matches my skin perfectly because it is a stick foundation application requires more buffing to ensure it is evenly dispersed on the skin. My preferred brush for this is the Sigma F80 kabuki brush which is firm and soft enough to buff in the foundation into my skin. It is a drugstore product which makes it extremely affordable and easily accessed. When this was released there was so much talk about how good it was and how long it lasted so I couldn’t wait to try it and the reviews were not wrong. Choosing the right shade was a bit of the problem but once I got the right one I was golden. It comes in a frosted glass bottle with a pump which is great and applies like a dream. After application it is matte on the skin but not flat if you understand what I mean .it also lasts much longer without oil breaking through certainly not 24 hrs but a good 5-6 hours before blotting is needed. My only problem is the fact the shade range code varies by country so it may be difficult to find you shade if you move around. 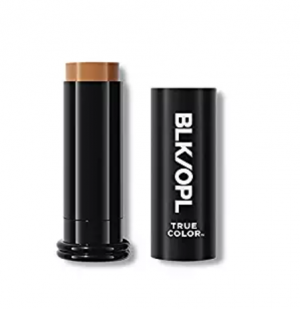 The hands-down winner for me is the Black Opal True colour stick foundation. This is unbeatable when you consider the price and availability. 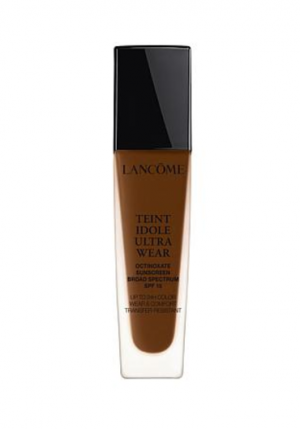 The close second is the Lancome Teint Idole Ultra 24-hour foundation, which is fantastic once you can identify your shade but is pricey. The reason they both work so well for me is that they have yellow undertones that match my skin perfectly. What do you think about these foundations and are there any you would recommend for someone with oily skin?